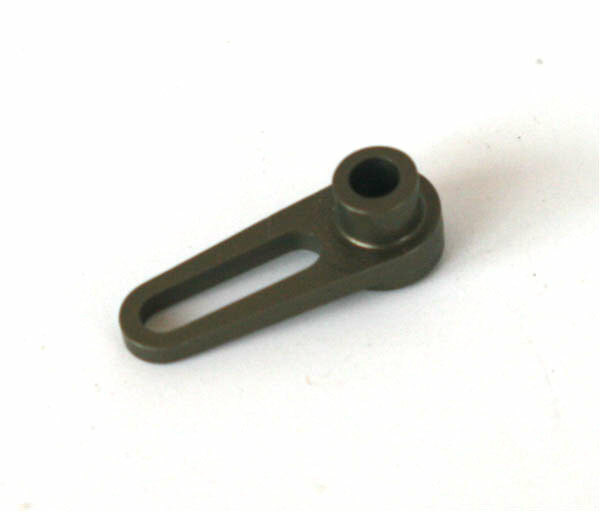 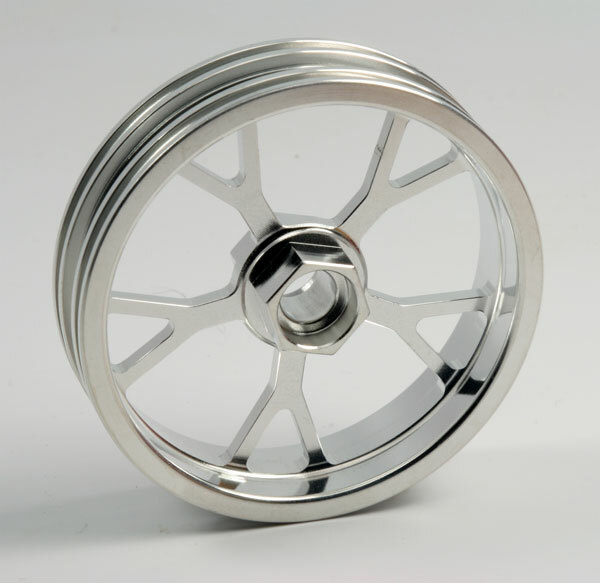 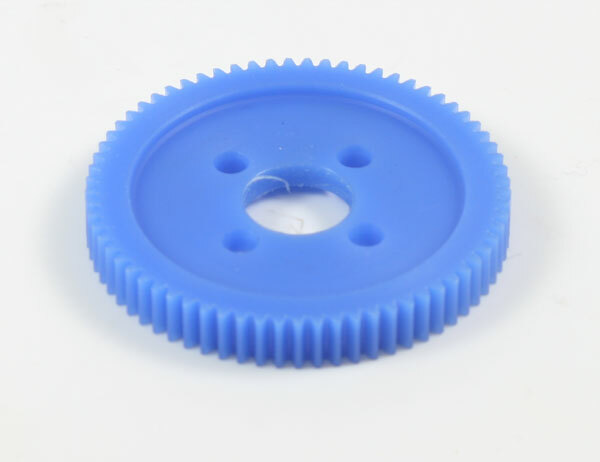 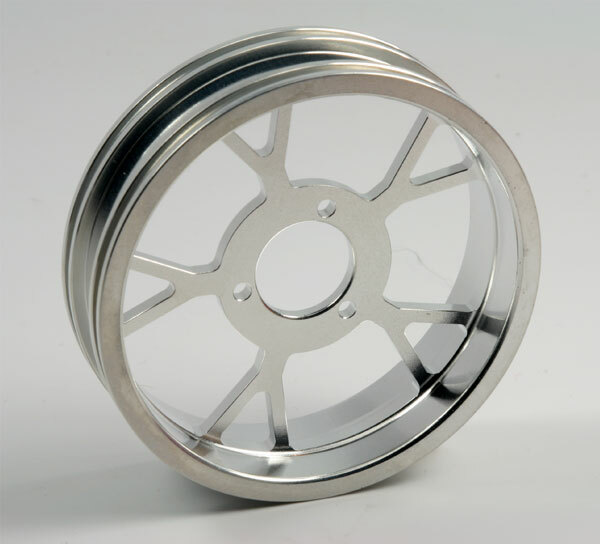 Solid rear insert for ZH Racing 1/8 scale alloy wheels. 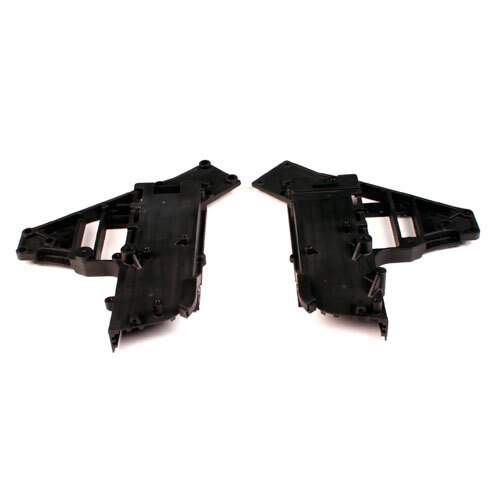 Provides a faster corner speed and is more stable in straight and when leaning. 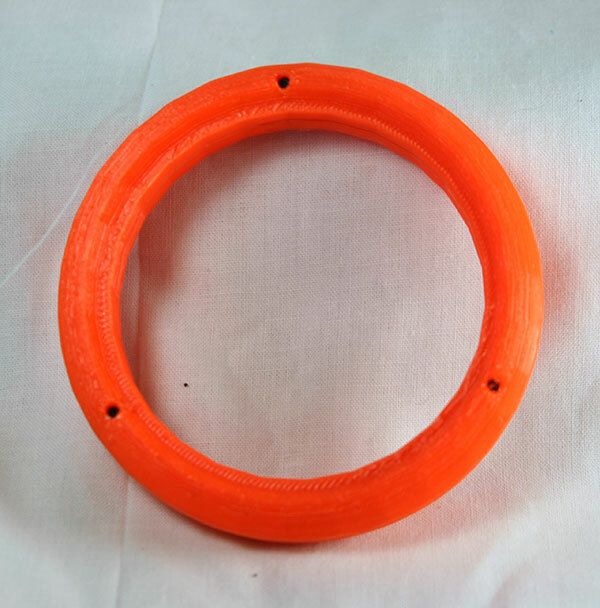 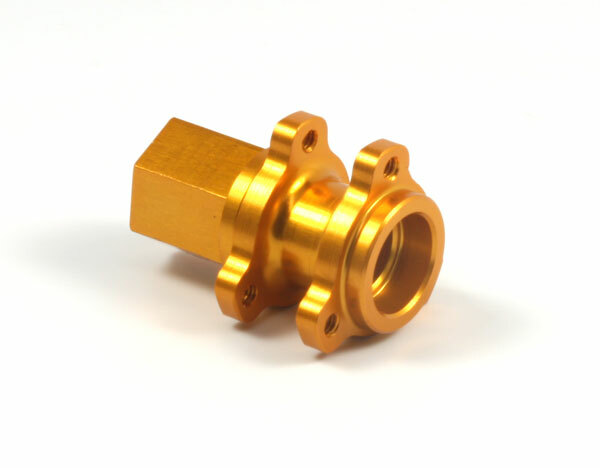 Manufactured using 3D printing.